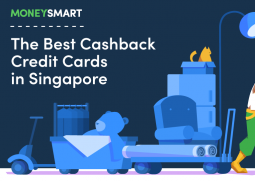 Many Singaporeans save up their annual leave like a beggar hoarding pennies so they can go on a sanity-restoring vacation now and then. While there are many ways you can save money on a big trip, such as redeeming your credit card airmiles or booking hotels at discount rates online, sometimes a short cheap trip is all you need. But after a few years of shuttling between the usual regional destinations—Bangkok, Phuket, Hong Kong, et al, they start wondering if life is really worth living after all. If you’ve been to just about every destination covered by the various budget airline routes, there’s no need to despair. 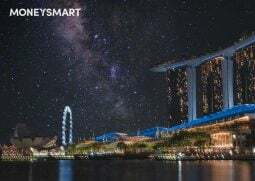 Here are five cheap and exciting vacation destinations that are cheap to get to and relatively unexplored by Singaporean tourists. Walk down Bangla Road in Phuket and you’re sure to hear the familiar Singaporean accent at many a go-go bar. But just a boat ride away is Railay, a tropical island paradise (one that’s actually not an island but feels like it) swathed in jungle and home to some of the most amazing beaches ever, complete with limestone structures rising out of the sea. 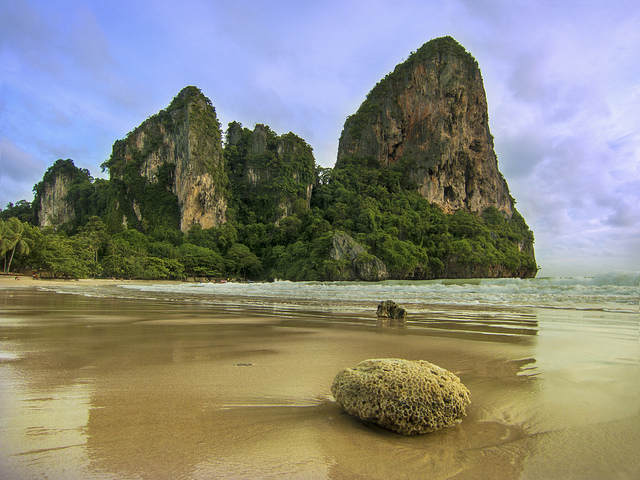 One of Railay’s most distinctive features is its limestone cliffs. If you’re into rock climbing you’ve probably heard of it, as it’s a climbers’ paradise. Phra Nang Beach is not only regularly voted as one of the most beautiful beaches in the world, but also home to a cave full of phallic carvings. How to get there: A return ticket to Krabi should cost less than $120 on Tiger Airways if you book in advance. At the airport, book a shuttle bus ride to Ao Nang. Railay is just a 10 to 15 minute longtail boat ride from Ao Nang. 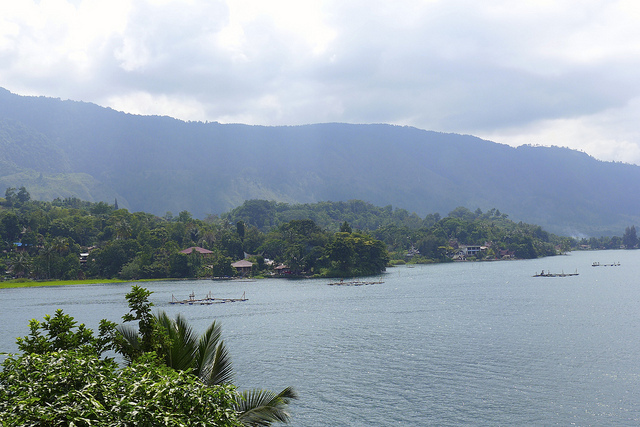 This volcanic lake is one of the most scenic locations in Indonesia and a chilled out backpackers’ mecca where you can vegetate in a hammock or swim in the lake. Just avoid it during the Chinese New Year season, when prices get hiked up due to the arrival of hordes of Chinese tourists. How to get there: A flight to Medan on Jetstar Airways should cost under $150 if you book in advance. From the airport, take a 4 hour minivan ride to Parapat, the town by Lake Toba (be sure to bargain and don’t accept the price of the first tout who descends upon you—the ride should cost about 600,000 rupiah (64 SGD)). Most Singaporean tourists associate a holiday in Thailand with either cheap shopping or debauchery. But ethereal temple ruins aren’t just the domain of Angkor. The North of Thailand sees far fewer Singaporean tourists than the South, but is just as awesome. 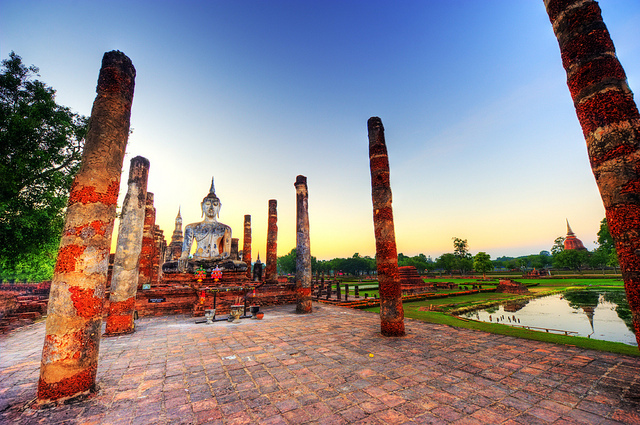 Sukothai’s main draw is its historical park, a UNESCO World Heritage Site that’s full of temple ruins and Buddha figures. How to get there: Fly to Bangkok (return tickets for under $180) and then take a 7 hour bus ride from Bangkok Mo Chit Terminal, or fly to Chiang Mai (return tickets for about $300) and take a 4 hour bus ride from Arcade Bus Terminal. 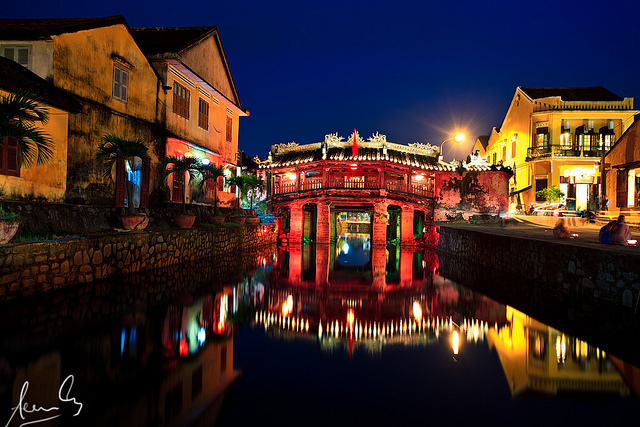 If Ho Chi Minh is too frenetic for you, the slower pace of life in Hoi An might be more to your liking. This UNESCO World Heritage site has one of the best atmospheres in Vietnam, with a friendly, small-town feel and pretty lanterns fluttering overhead. You might have heard that Hoi An is a good place to get clothes tailored, but take note that the quality might not be up to your standards if you don’t know where to go. A friend of mine returned home with a collection of tailored shirts only to have them shrink to kiddy proportions. How to get there: First fly to Hanoi or Ho Chi Minh City for under $180, then take a domestic flight (about $80 for a return ticket) or overnight train to Da Nang, followed by a 10-12 USD taxi ride to Hoi An. We’re so used to thinking of Malaysia as our neighbor up North that we tend to forget there’s a whole other world to explore in Borneo. 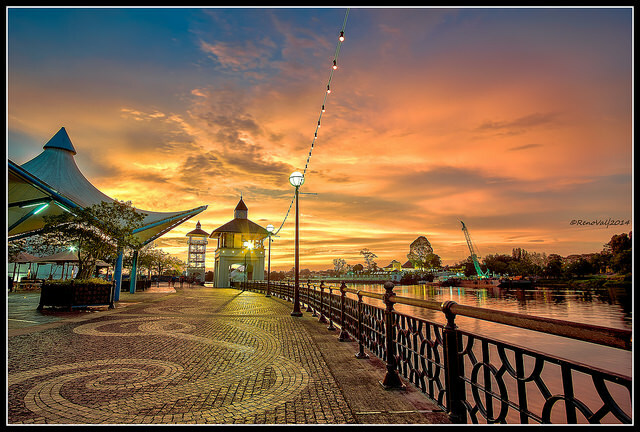 If you’ve been to Borneo, Kuching is a great place to start. Not only are air tickets to Kuching cheap, it’s always a convenient gateway to a longhouse stay in the jungles of Borneo, caving, trekking and diving. How to get there: Direct flights to Kuching on Air Asia can be had for under $180. If you are looking to get away, make sure you’re able to travel with peace of mind with a good travel insurance plan. You can check out all the best plans available on MoneySmart’s new Travel Insurance Comparison Page now! Have you been to any of the above destinations? 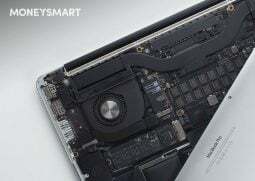 Leave your reviews in the comments!